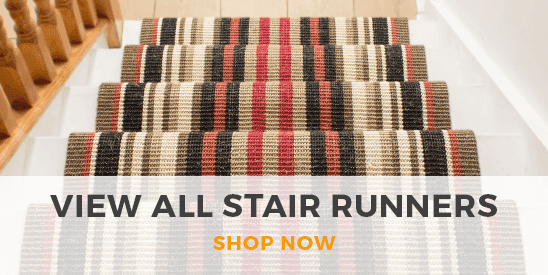 Keep your carpets and runners firmly in place with our range of carpet grippers and underlay here at Carpet Runners USA. A carpet gripper will prevent your carpet from sliding or bunching over time, keeping them neat, tidy and safe. 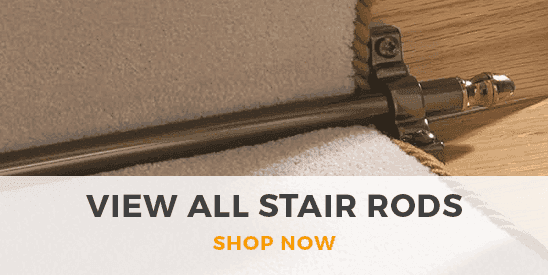 Our range includes pre-nailed carpet gripper rods, perfect for DIY, plus a range of carpet underlay and gripper kits for convenient installation on a range of surfaces.